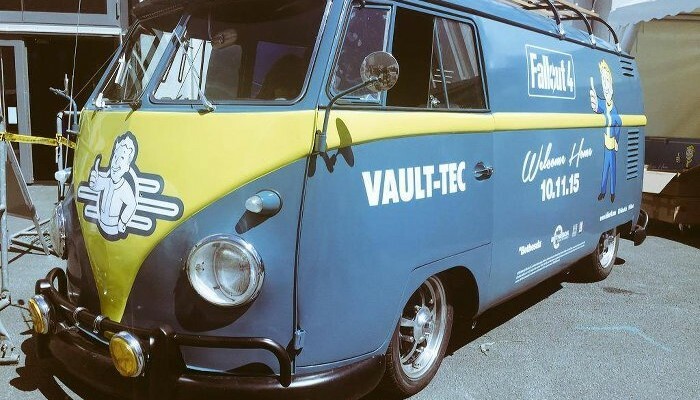 I’m guessing Bethesda is touring this badass Volkswagen van from convention to convention. 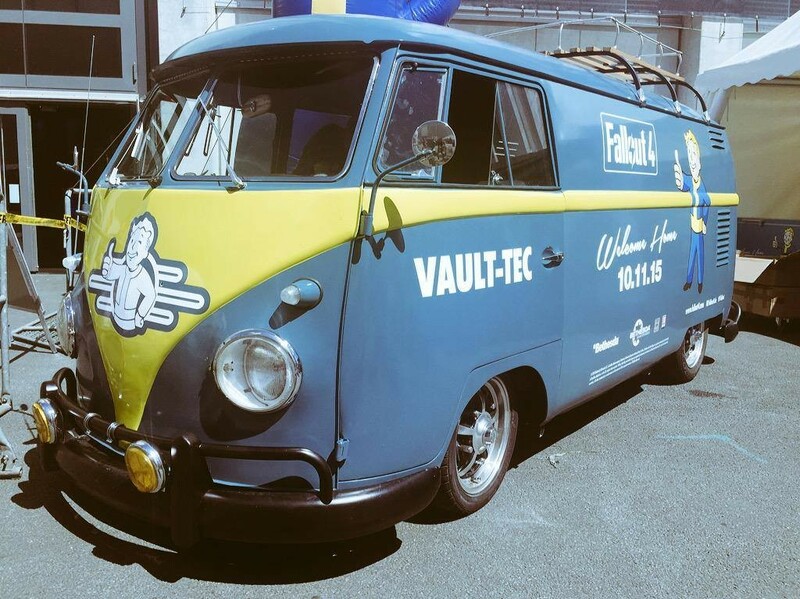 Reddit users /u/CANT_TRUST_HILLARY and /u/P4p3Rc1iP have both spotted this Fallout 4-themed van outside of both GamesCom and GDC EU respectively. 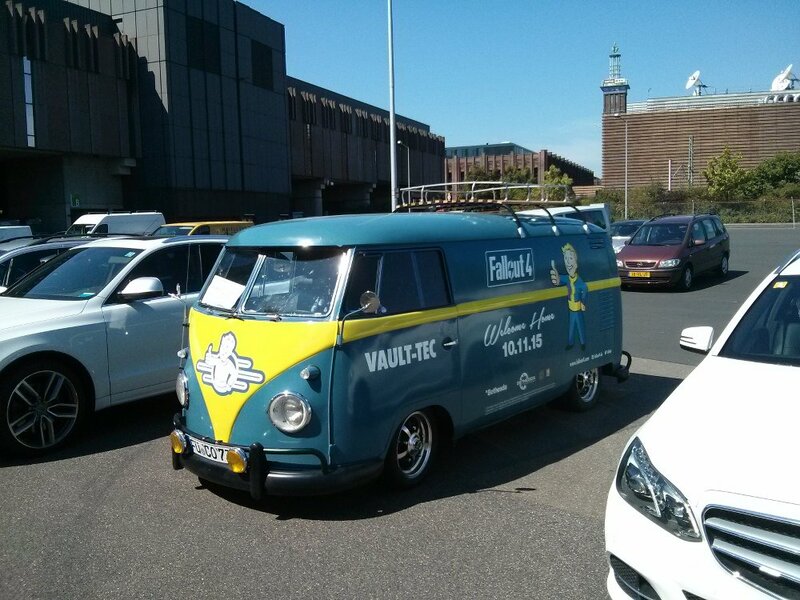 They’re pretty rad — hopefully you can spot one at your next local major gaming convention.